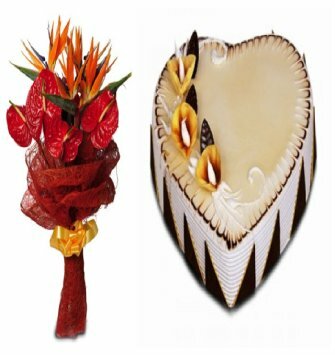 5 Anturium bunchi and 1 kg heart shape butter sctoch cake A bunch of Anthurium flowers depict hospitality and that’s why they make a great gift when it comes to conveying good luck and protection against evil. 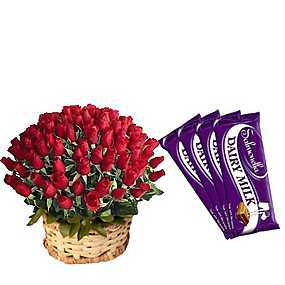 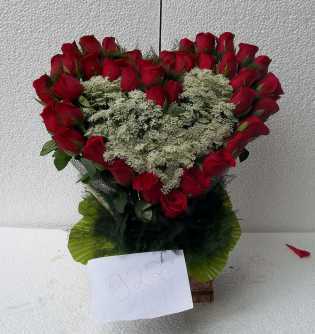 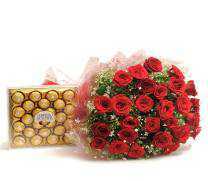 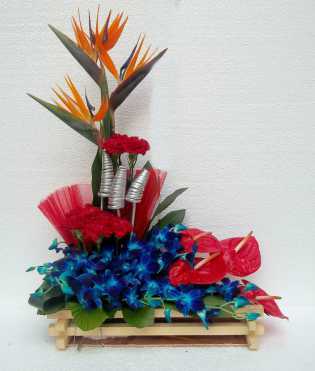 This flower hamper which includes anthuriums and cake can indeed reciprocate the feeling of kindness and that you care for your loved one. 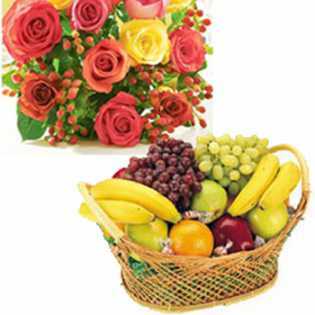 So, if you want to show your love and affection, you must go buying this hamper. 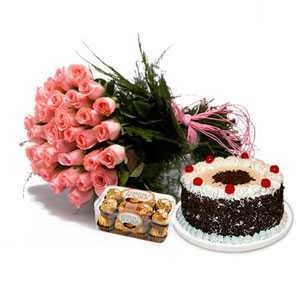 The recipient will savor the taste of the cake and so he will be glad to receive the same on any occasion. 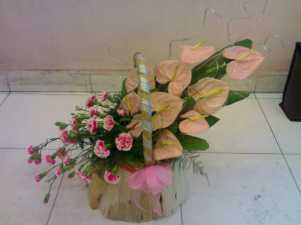 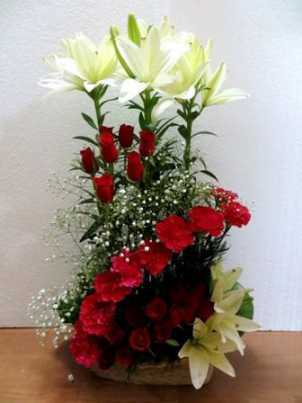 Have a Question about Anthurium Flowers and Cake Product?